Will wiping off someone else’s can of soda before taking a sip help protect you from their germs? Yes and no. Dr. Tierno says a wipe-down will eliminate a lot of germ-tainted saliva. 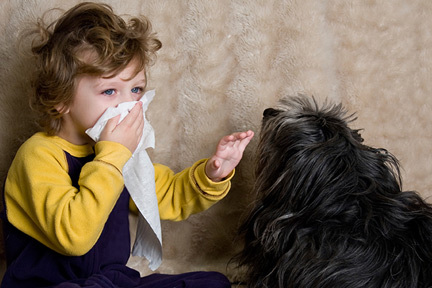 But even the best cleaning job could leave behind the germs that cause strep or the stomach flu. Plus, the liquid inside the can will already contain some mouth germs. So, unless you’re literally dying of thirst, it’s best to avoid sharing. Do you have an upset stomach? 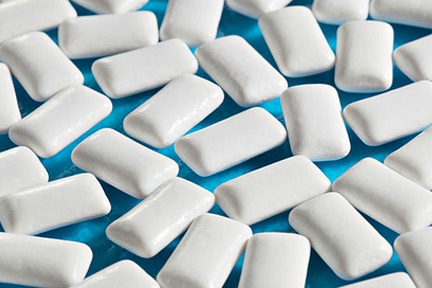 Chew some sugarless gum to help with digestion. It increases your production of saliva – neutralizing the stomach acid flare-ups that can trigger indigestion.